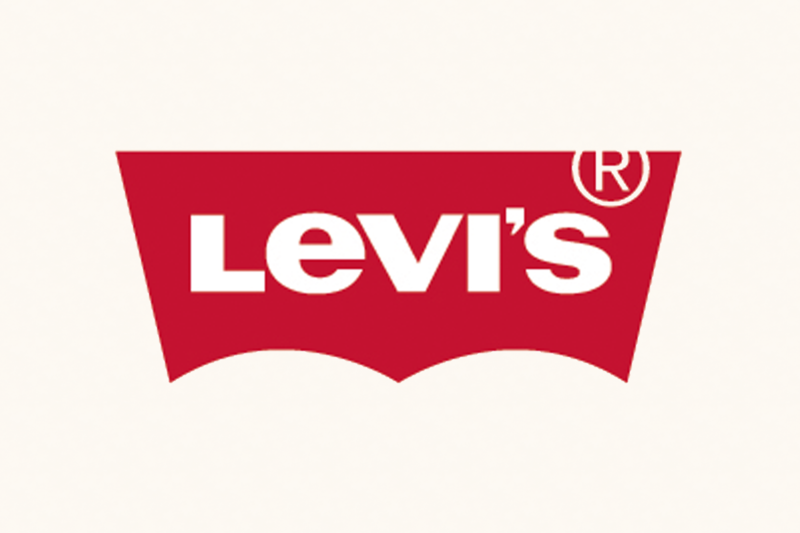 The creator of classic American cool, the Levi’s® Store on State Street houses an impressive array of the latest fashion trends and the very best in denim for men and women. Open Monday through Saturday 10am-8pm & Sunday 11am-7pm. 611 State Street.